Always be safe, not sorry. 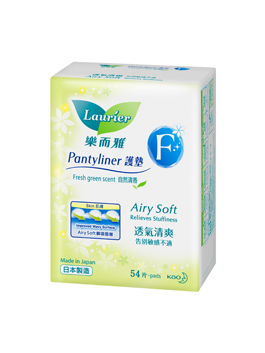 Forget about embarrassing spots before or after your period with the Laurier F range of pantyliners. 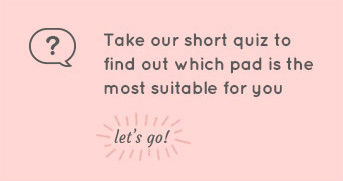 Ultra thin and breathable – it is your answer to staying fresh, dry and confident all day long no matter what you do. You go girl!